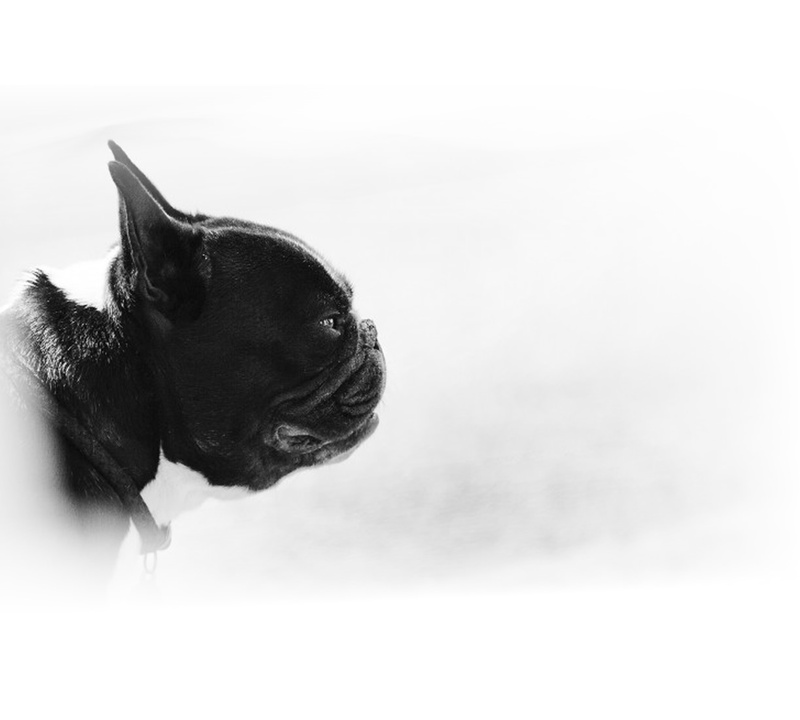 Bullimoto. Scooter Rental in Mallorca. and have the freedom to discover your own adventure on this beautiful island. 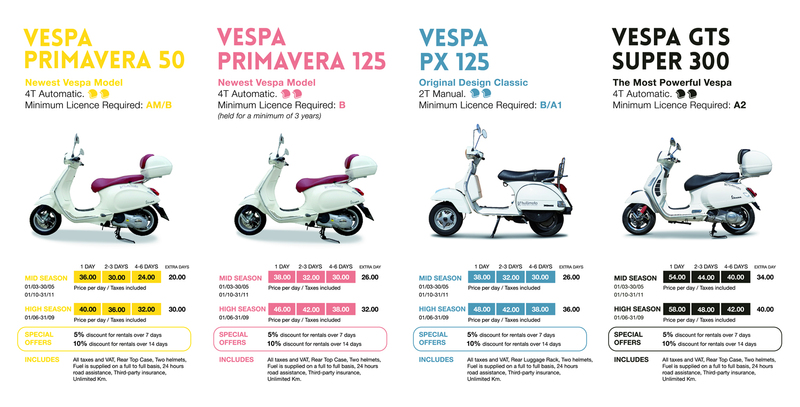 When we bring the Vespa to you we will explain the workings of the Vespa and are more than happy to chat and discuss our recommended routes and places to see, and answer any questions you may have. We also have maps available if required. To make it as easy as possible, when you are finished with the Vespa you can leave the keys with the reception of you hotel and we will swing by to collect it, you don’t have to be there – easy! We build bespoke guided day excursions for both private and corporate clients. You can start from one of our stores, or we can deliver the Vespas and start/finish anywhere you like. Our Vespa experience can incorporate anything from sailboats, picnics, hikes and restaurant reservations. We can cater for groups of 2 to 50. We also offer luxury bespoke multi-day Vespa Tours. We offer so much more than a route to follow and a nice hotel. We provide a 5 star experience showcasing the best Mallorca has to offer. We work with the leading hotels on the island, offer you the best restaurants, and of course your guide will show you the secret beaches and beautiful areas away from the tourist crowds. We can can build you an experience you will never forget. Packages start from 495,00€ per person for a 2 day experience excluding flights.